Sustainability is not a new concept for Millar Western. It’s one that has guided our work for more than a century. Millar Western is a privately held Alberta-based forest products company that has been in business for more than a century. We apply that experience in developing renewable resources safely and responsibly, while holding to our core values of safety, integrity, honesty, trust and respect. Founded by J.W. Millar in the early 1900s, Millar Western established its forestry operations in Alberta in the 1920s. The company was owned and operated by the Millar family for over a century. In 2017, Atlas Holdings acquired a majority position in the company, with the Millar family maintaining 20% ownership. 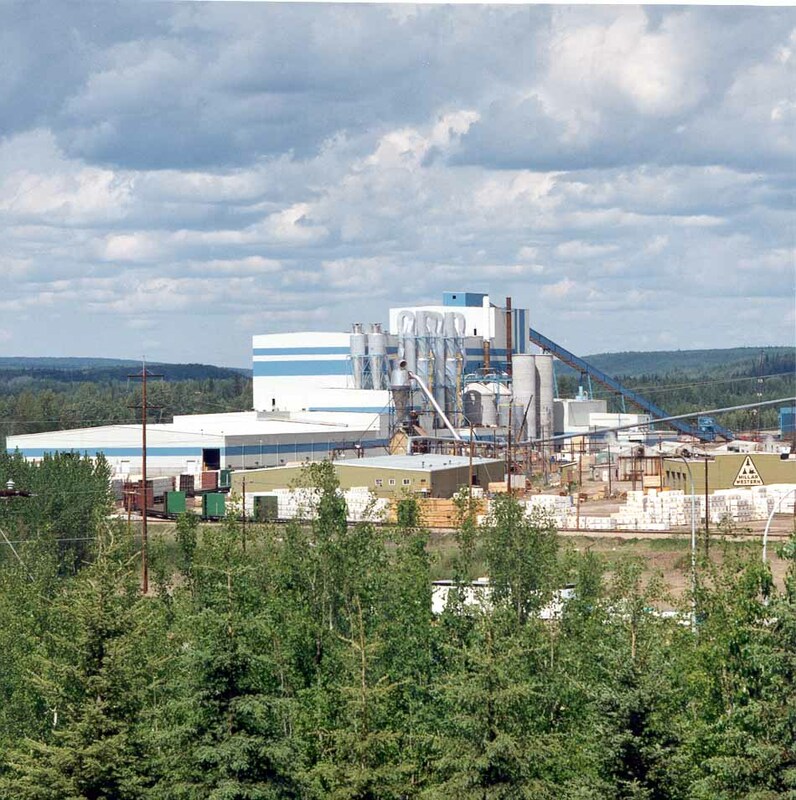 We are headquartered in Edmonton and produce pulp and lumber at manufacturing facilities in Whitecourt and Fox Creek. 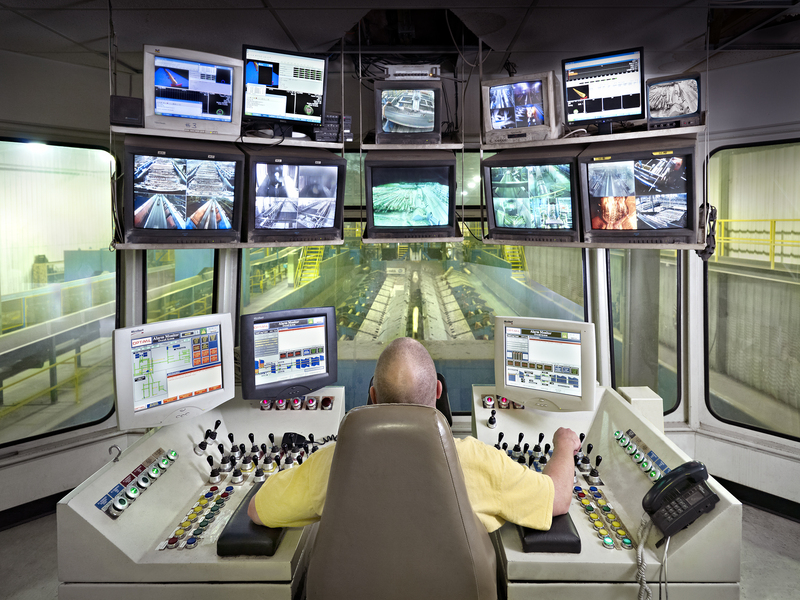 We employ 550 employees full-time, and hundreds more on a contract basis, in forest management and mill operations. Our people enjoy stable and rewarding careers in a safe and respectful work environment. We source all our timber from sustainably managed forests in Alberta, in close proximity to our mills. To ensure renewal of healthy, diverse forests, we plant two to three seedlings for every coniferous tree we cut and reforest deciduous trees through natural regeneration. 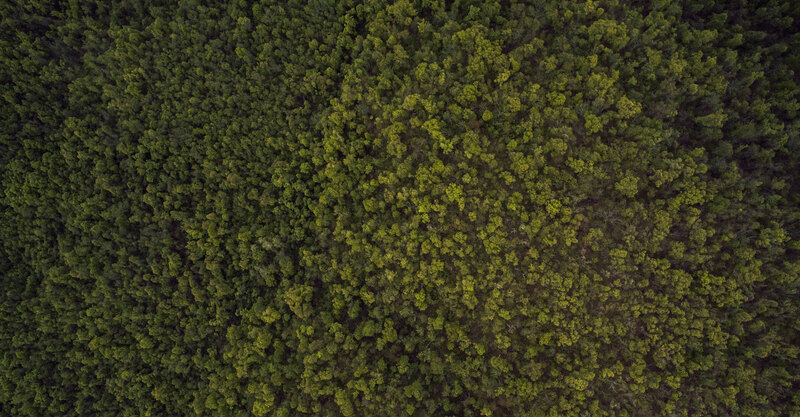 In addition to complying with stringent laws governing forest management, we are certified to the SFI sustainable forest management standard and the PEFC and FSC chain-of-custody standards. At our manufacturing facilities, we employ advanced environmental controls to minimize our footprint. Committed to continuous improvement, we have implemented innovative projects to reduce water intake, cut energy consumption and decrease greenhouse gas emissions. Our new bioenergy project will soon convert organics in our pulp mill effluent into green energy, to further improve our performance. Collaborative, progressive and responsible – we are a resourceful company. We are Millar Western.